Let’s make your PC fluffy! Everyone’s favorite fluffy flock is back – and it’s looking for a home on your PC! 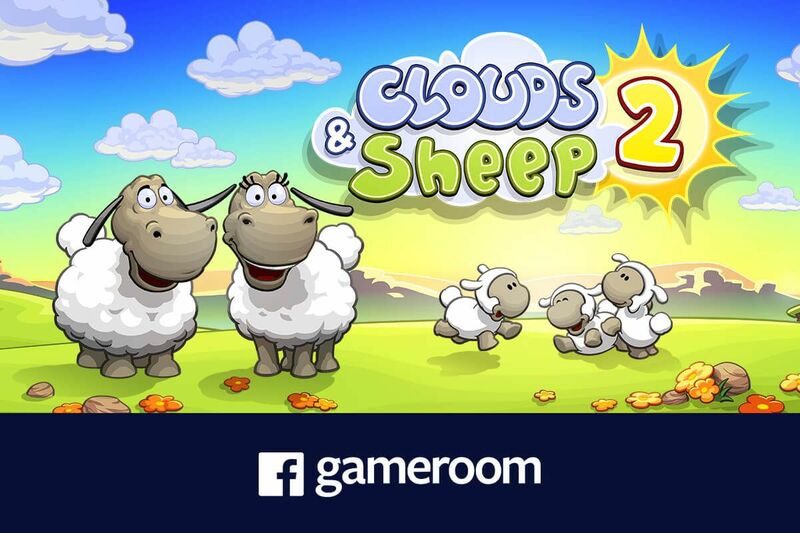 Clouds & Sheep 2 is available now on Facebook Gameroom! Care for your cute and cuddly companions – every single animal is asking for your attention! The fluffy balls of wool love to be entertained. Make your sheep jump and use different toys like the trampoline, the seesaw and the swing to actively play with them! Do everything you can to keep your sheep happy and healthy to prevent them from becoming big, cottony clouds in the sky. Enjoy the game! 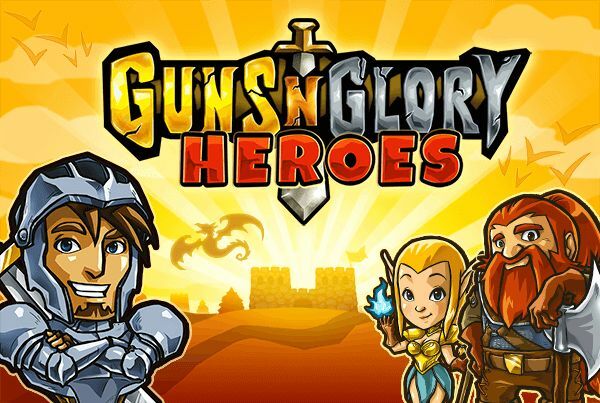 Go on an epic Gameroom adventure! Suitable for kids, but also fun for the whole family! The cute sheep are finally on the loose again! Solve countless quests and fulfill your wooly friends’ needs. Plant grass, flowers, trees and shear your animals’ different-colored wool to stock up your resources! Collect happy stars, harvest wood and flower petals and use them to provide your flock with food, accessories, toys and more! Control the clouds and make it rain to ensure your sheep never run out of fresh water to drink. If your sheep feel happy and content, they’ll bring tiny lambs into the world!